Shopping for Steel Jeeg Action Figures? 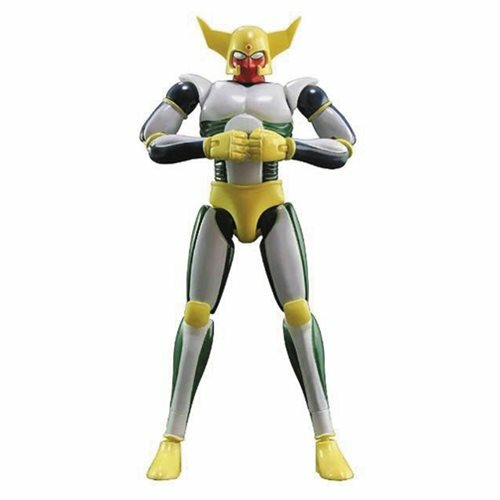 This 6-inch tall action figure can be transformed along the line of the manga. Features a Cyborg body and a Jeeg head exterior. Cyborg Hiroshi is here! The Metal Action #8 Cyborg Hiroshi Action Figure from Evolution Toys can be transformed into multiple modes. With a Cyborg body and a Jeeg head exterior, it stands about 6-inches tall.